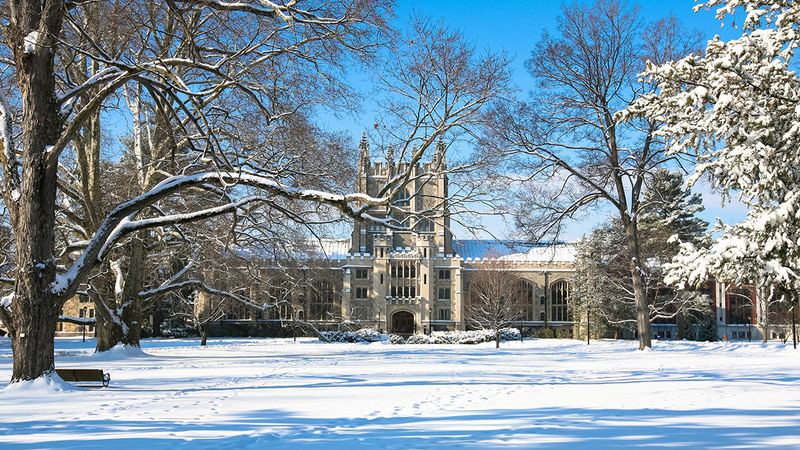 Vassar College was ranked #2 in the nation for financial aid, as noted by CNBC. President Elizabeth Bradley was mentioned in a Hans India story about the SRM University AP Board of Governors meeting. Bradley discussed social determinants of health with regional health-care professionals, as noted by the Daily Freeman. Vassar College and Modfest 2019, the annual arts festival at Vassar, were mentioned in Chronogram and Poughkeepsie Journal stories. 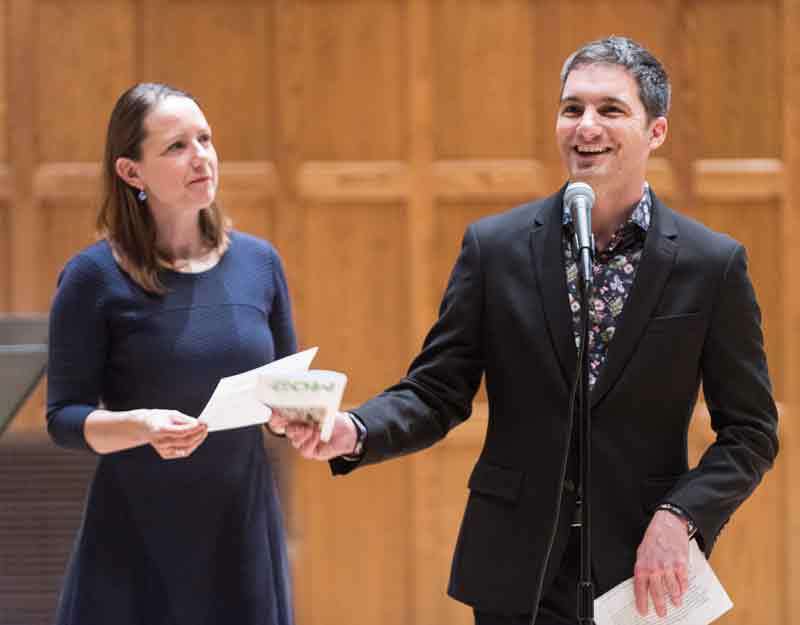 ﻿Modfest was also the subject of a WAMC interview with Modfest co-directors Christine Howlett, Associate Professor and Chair of Music and Director of Choral Activities, and Tom Pacio, Interdisciplinary Arts Coordinator. The New York Times was one of many publications to remember Pulitzer Prize-winning poet Mary Oliver ’59. 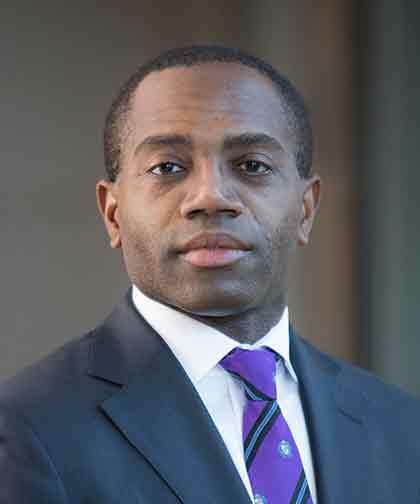 Dr. Aluko Hope ’71 was named physician co-editor-in-chief of the American Journal of Critical Care, as noted by Newswise. Amy Entelis ’71, Executive Vice President, Talent and Content Development for CNN Worldwide, had two CNN Films—RGB and Three Identical Strangers—receive BAFTA nominations in the Best Documentary category, as noted in several publications including the Hollywood Reporter, Variety, Glamour, and Entertainment Weekly. RGB, on which Entelis served as an Executive Director, was also nominated for an Academy Award in the Best Documentary Feature category, as noted by several media outlets including Variety. Entelis was also the subject of this Hollywood Reporter story. CNN featured the Billion Oyster Project, and its Executive Director Pete Malinowski ’06, in a story and video project about organizations helping to replenish the oyster populations in and around New York City. Abigail Baird ’91, Professor of Psychological Science on the Arnhold Family Chair and an expert on the adolescent brain, talked with BBC Radio about the possibility of lowering the voting age in England. Mary Boyd Higgins ’46, Wilhelm Reich’s trustee for nearly 60 years, was remembered in the New York Times. Bojana Zupan, Assistant Professor of Psychological Science, and the $331,000 National Institute of Mental Health grant she received for her work on autism and other disorders, were the subjects of a Daily Freeman story. Joseph Nevins, Professor of Geography and Director of Independent Program, spoke with Rolling Stone about why a border wall between Mexico and the United States will not work. Alumna Alysia Reiner with Christina Hendricks in their new film EGG. The feature film Egg, starring and co-produced by alumna Alysia Reiner, was the subject of positive reviews in the Los Angeles Times, the Washington Post, the Chicago Sun-Times, and Refinery 29. Reiner was interviewed on the Today show, along with co-star Christina Hendricks. Dan Madison Savage ’10 co-wrote and co-directed Them That Followed, which recently premiered at the Sundance Film Festival and was the subject of a Variety story. In addition, Savage and co-writer and co-director Britt Poulton were interviewed by the Sundance Institute. The Vassar and New York Stage and Film’s Powerhouse Theater program was the subject of a Forbes story. Actress Anne Hathaway ’04 was the subject of a Town & Country profile. Attorney Carrie Goldberg ’99 was interviewed by CBS New York about a court case involving cyber-stalking and harassment. The Vassar Haiti Project was mentioned in a Poughkeepsie Journal story about a Spackenkill High School student who is volunteering with the program. Cinematographer and director John Inwood ’81, who has worked on Unbreakable Kimmy Schmidt, American Woman, and Scrubs, talked with Mandy News about his most recent show, Murphy Brown. 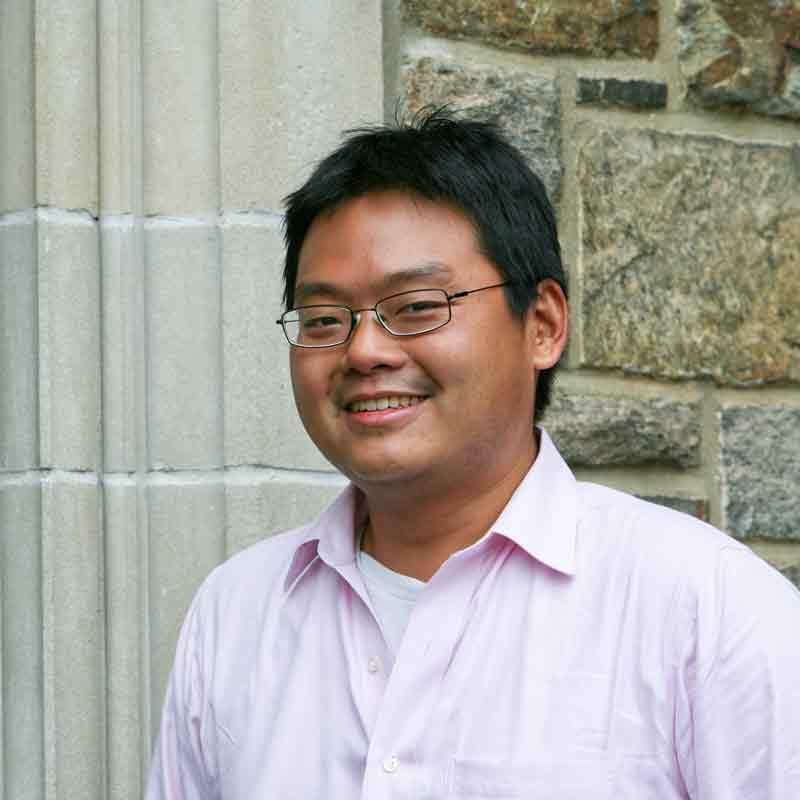 AC Dumlao ’13, Program Director of the Name Change Project at the Transgender Legal Defense and Education Fund, was the subject of a Broadly story. The Vassar Girl, Alumnae Pub Mural, was included in a My Modern Met article about a photo exhibition at Sous Les Etoiles Gallery inspired by Simone de Beauvoir’s 1947 trip across America. Jeff Goodman ’82 hosts a weekly Talk Radio NYC show, Rediscovering New York, which chronicles New York history and its great neighborhoods. Michael Kennedy Woods ’17 wrote a Medium article about Kwanzaa, Emancipation Proclamation celebrations, and Night Watch services—avenues for black families and individuals who celebrate black community building during the holidays. 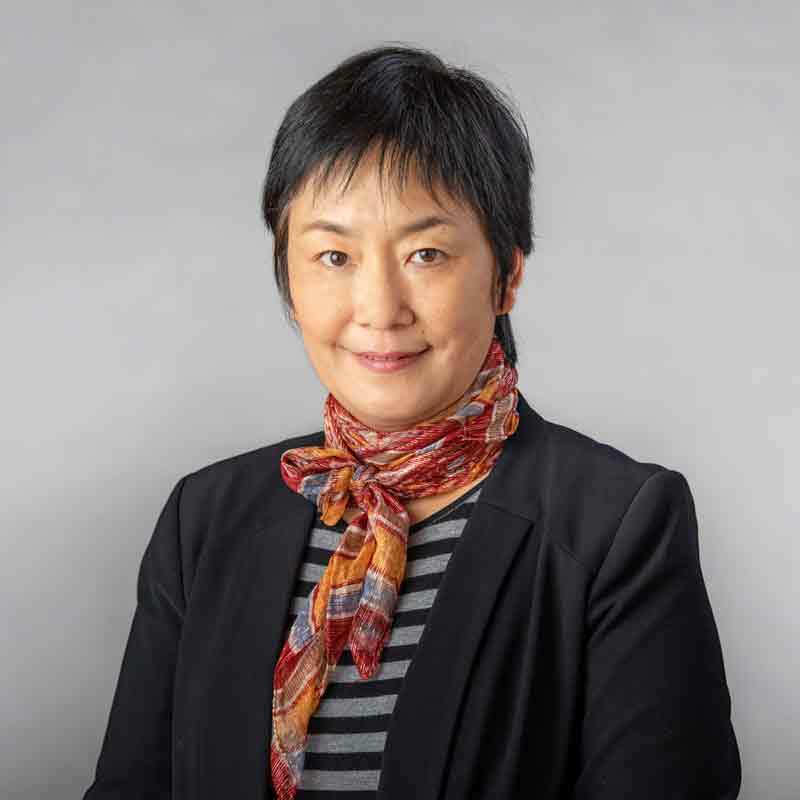 Dr. Valerie W. Rusch ’71, a thoracic surgeon, Vice Chair for Clinical Research in the Department of Surgery at Memorial Sloan-Kettering, and Professor of Surgery at Weill Cornell Medical College, was awarded the 2019 Earl Bakken Scientific Achievement Award by the Society of Thoracic Surgeons, as noted by Newswise. Adam Senack ’18 was a contestant on the television game show Who Wants to Be a Millionaire?, as noted by the Press of Atlantic City. Robert Edmunds Jr. ’71 was honored with the Chief Justice’s Professionalism Award from the North Carolina Chief Justice’s Commission on Professionalism, as noted by Legal NewsLine. Marie Stella ’63 was recognized by the Landscape Design Council of Massachusetts with its 2018 Award for Outstanding Accomplishment in the Field of Landscape Design, as noted by Jamaica Plain Patch. Dr. Lana Riemann ’91 was named Medical Director of Hospice of Davidson County, as noted by The Dispatch. Actor and scholar Becky Stone ’70 will portray Maya Angelou as part of Colorado Humanities’ Black History Live Tour, as noted by North Denver News. Attorney Mark Kluger ’84 was quoted in an Associated Press story about how employers can avoid liability from their annual holiday parties. Performance artist, singer, and musician Phoebe Legere ’81 was the subject of a New Jersey Stage story. Doré Skidmore ’67 was named Vienna Artist of the Year by the Vienna Arts Society, as noted by Inside Nova. Diane Downing ’77 was named Executive Director of Cleveland’s Say Yes to Education program, as noted in Crain’s Cleveland Business. Mary Ellen Matragrano Dipalma ’91 was named First Vice President of Human Resources at Ulster Savings Bank, as noted by the Daily Freeman. Gwendolen Noyes ’64, a partner at Oaktree Development, will be a speaker at the Transit-Oriented Commercial and Multifamily Development Summit, as noted by Boston Real Estate Times. *No link available. **Link available behind a paywall. -Photos of campus and Benjamin Ho, Tamar Thibodeau; Dr. Aluko Hope ’98, courtesy of Montefiore Medical Center; Alysia Reiner, Gravitas Ventures; Yu Zhou, Karl Rabe.